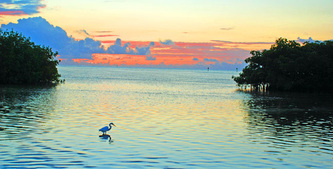 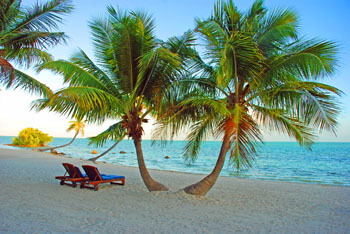 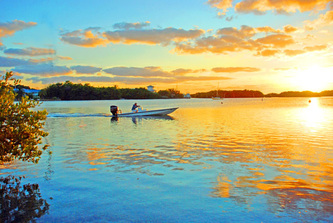 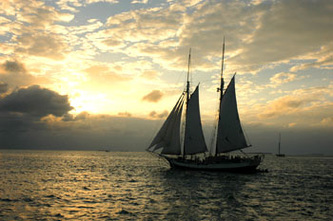 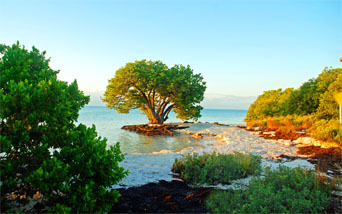 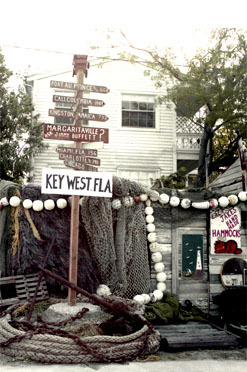 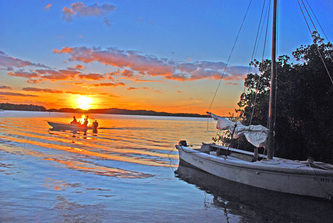 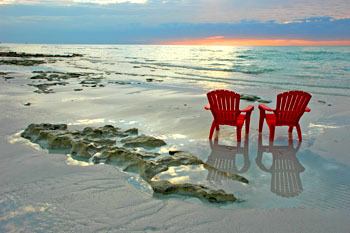 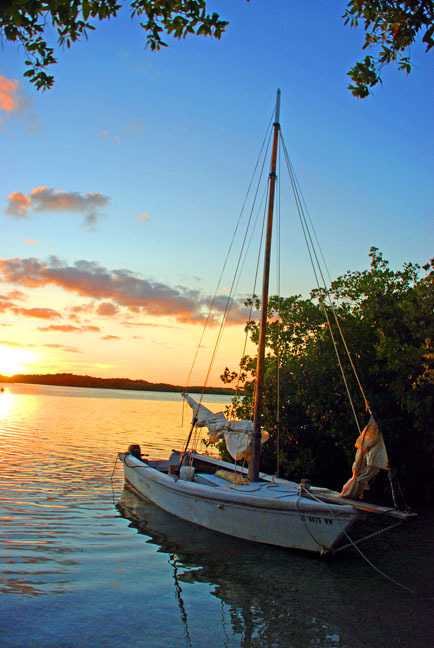 I have been shooting in the Florida Keys since 1977. Sometimes I have gone back and reshot the same place many times to get what I want. Some places are no longer there, I am glad I was able to capture them. 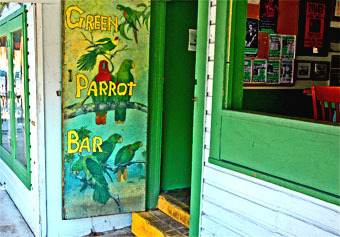 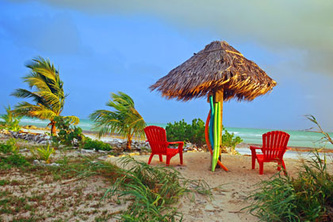 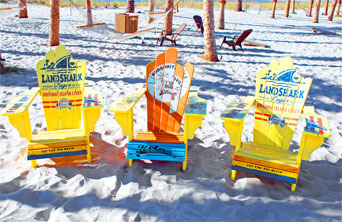 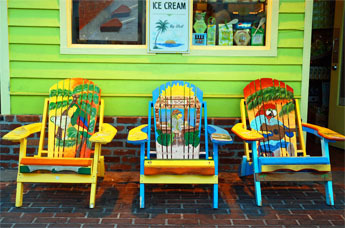 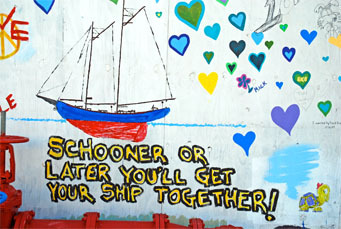 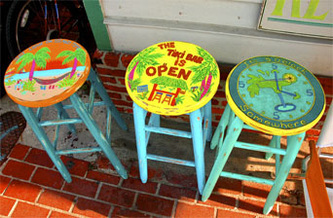 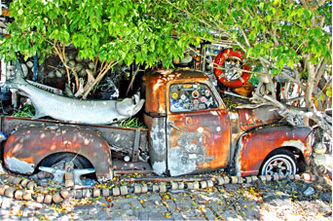 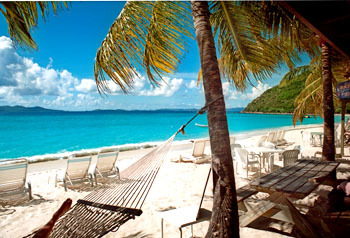 I also have included images from the BVI and the Bahamas, they are full of color and good energy. These images are available in 8x10 mats ($30 or 2/$50), 11x14 mats ($45 or 2/$80), and 16x20 mats ($85 or 2/$150). 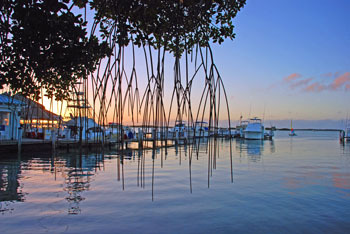 For larger sizes(20x30 photos, matted and framed at 26x36) contact me.